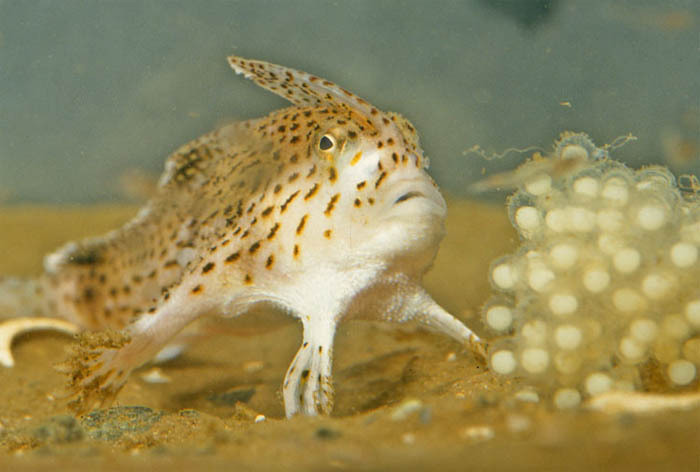 The Commonwealth Scientific and Industrial Research Organisation (CSIRO), Australia’s national science agency, has published a report detailing 14 known species of handfish. These creatures, crawl along the ocean floor with the help of hand-shaped pectoral fins. Ichthyologist Daniel Gledhill said “We’re still finding many species, often in areas you’d think we know quite a bit about”. Wow! Seems like each day we’re getting closer and closer to filling the “gaps” in the evolutionary chain.